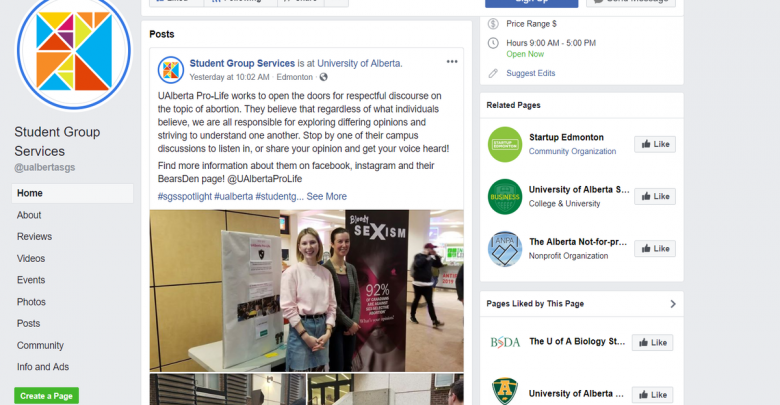 The Students’ Union subsidiary that administers student clubs is taking criticism from some who feel that a post on social media highlighting a pro-life group on campus should never have happened. 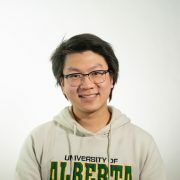 On the morning of February 5, Student Group Services (SGS) published a profile of UAlberta Pro-Life on their Facebook page. 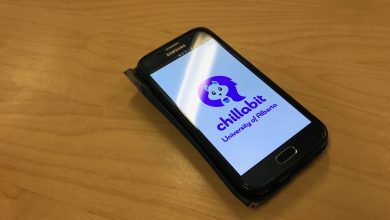 The post is part of their social media spotlight series, which the page puts out every few days, highlighting a different club on campus each time. However, the post drew a large amount of criticism from students online. As of February 6, the post generated over 80 comments and 70 shares, many of which attacked SGS for throwing a spotlight on the group. The post was also shared on Instagram where it received five similar comments. One of the post’s critics is graduate student and former Students’ Union Board of Governors representative Brent Kelly. “SGS was seemingly promoting it, which I appreciate may not have been their intent. But in any case, that’s how it looked,” he said. 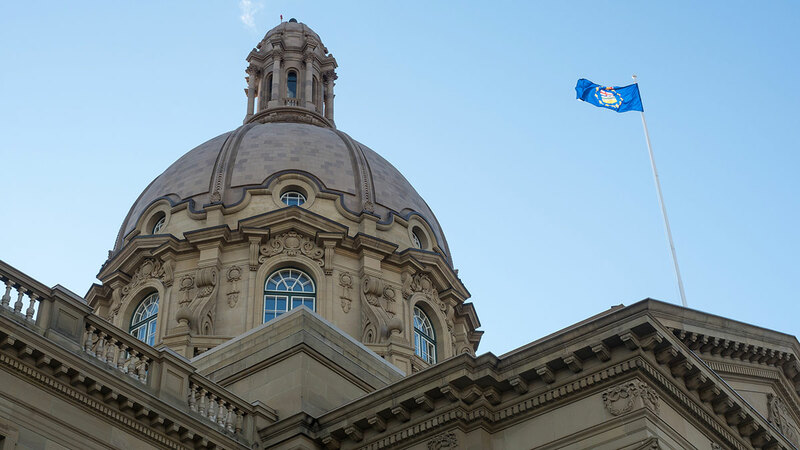 Dierdie Sprenger, a third-year education student and president of UAlberta Pro-Life, said she wasn’t aware of the response generated by the post until The Gateway had sent her an interview request for this story. 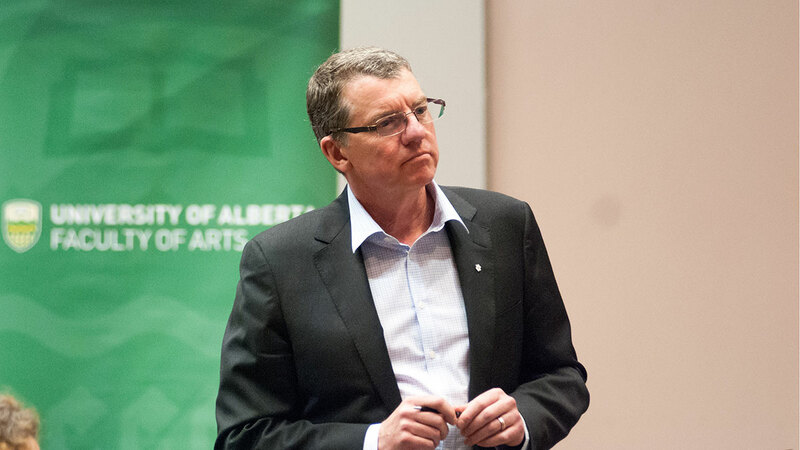 Sprenger added that she didn’t expect the post to get the response it did and that while the UAlberta Pro-Life was a pre-existing name, the club itself is new as she started it in 2017. Larsen added that most SGS spotlights don’t usually generate a large response online, and that SGS wasn’t expecting it with this post. Following this incident, Larsen said the Students’ Union will be reviewing SGS’s social media procedure. Sprenger, said the post was intended to spark discussion on a controversial topic and that she is sad to hear that people might be upset by either the post or her club. 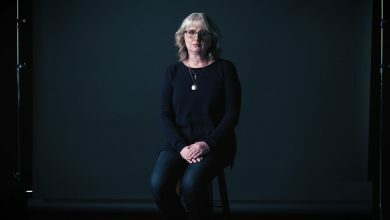 The profile even got the attention of feminist groups beyond the University of Alberta community, including Feminists at MacEwan, who also commented online. Rebecca Houle, a second-year commerce student at MacEwan and president of the club, worried that the post could be traumatic for students who have experienced an abortion. “In posting that and giving a platform to these groups, is making people feel very uncomfortable and very unsafe and angry, and for that reason I think that the post is unacceptable and should be taken down,” she said.